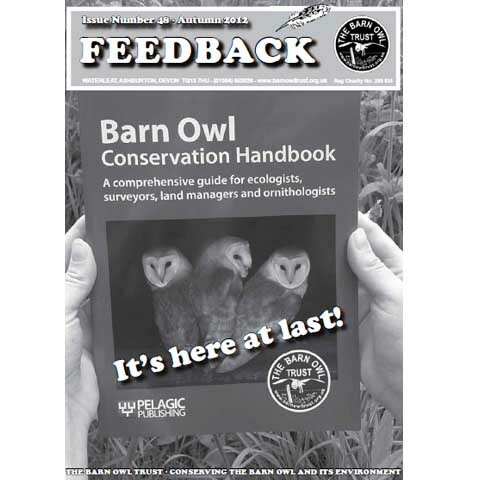 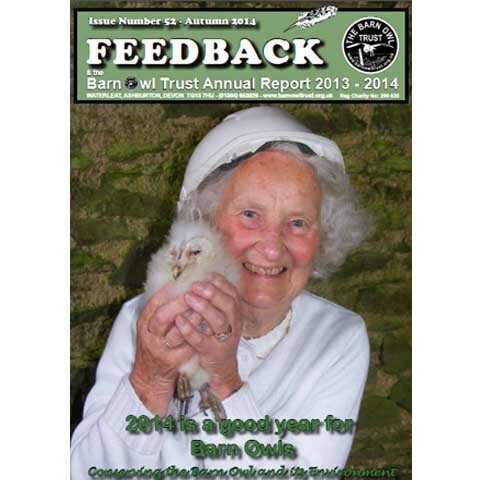 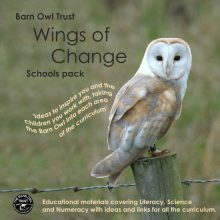 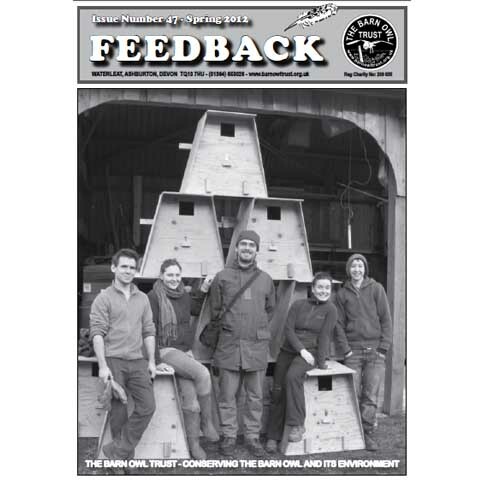 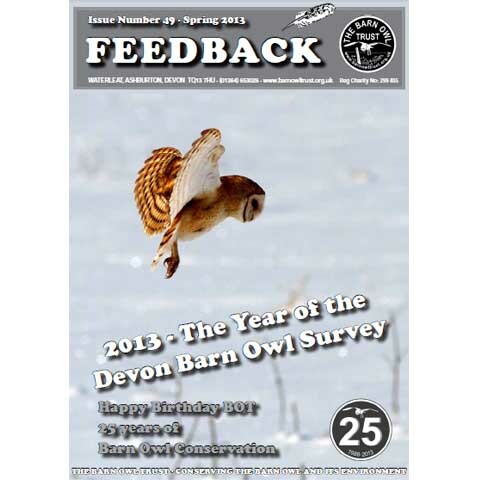 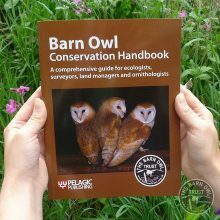 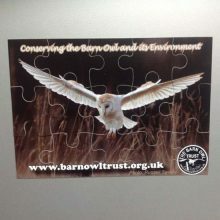 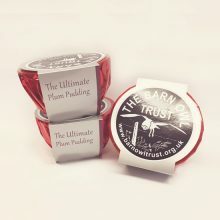 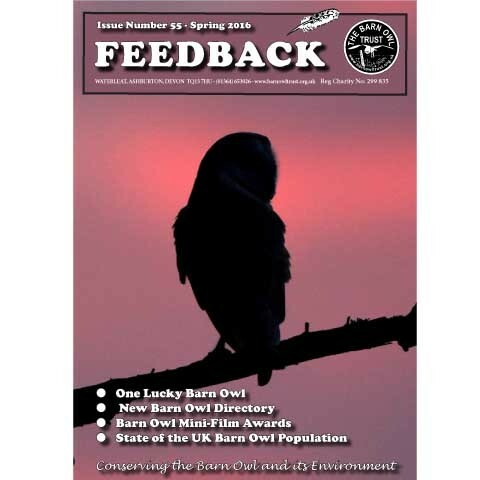 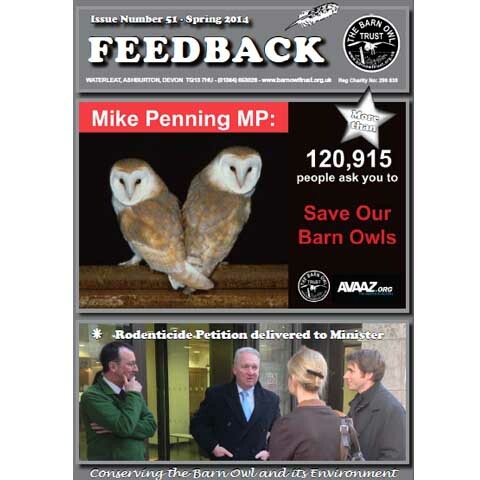 Our bi-annual magazine Feedback is produced for Friends and supporters and is packed with Barn Owl news, articles and photographs. 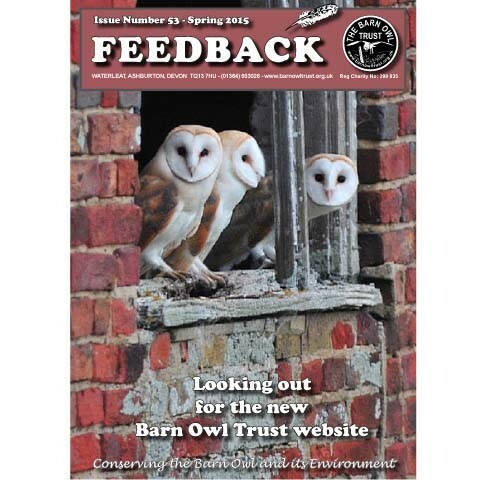 To receive the latest copy by post or email: Become a ‘Friend’ or Adopt an owl. 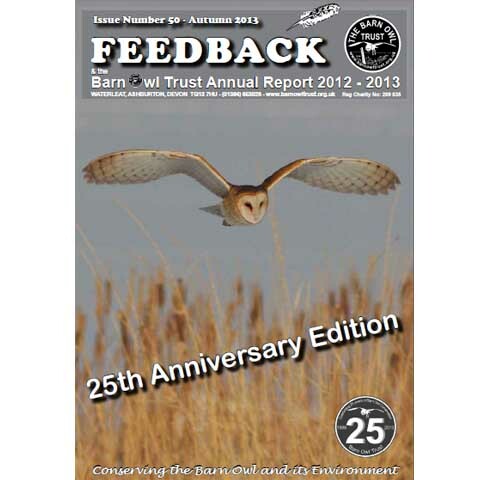 The spring editions contain 16 pages of news, articles and photographs, the Autumn editions, at 24 pages, also contain our Annual Report.